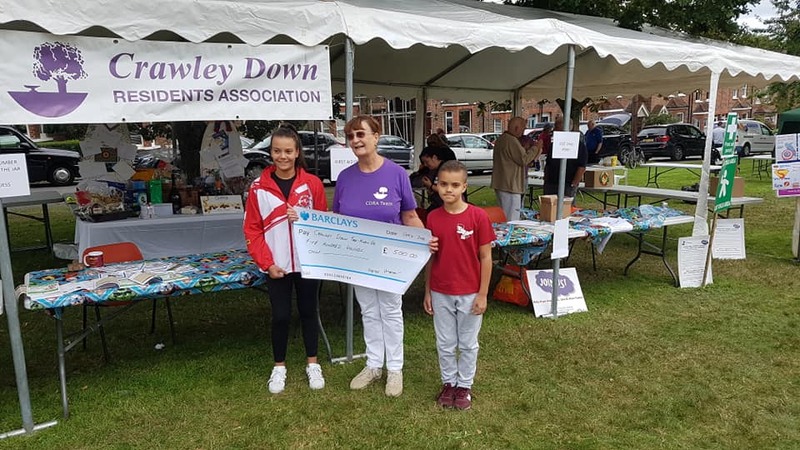 A fun time was had by all and the weather was very kind to us at the Crawley Down Village Fayre hosted by Crawley Down Residents Association (CDRA). Music & compèring was provided by local DJ Gordon Skeggs, the fancy dress competition was themed "Super Heroes", and demonstrations were given by Gracie Grooves Dance Group, Toddler Sense, Move with Peppa, Chessy Dance, David Stewart Magic and the band A Days Notice. 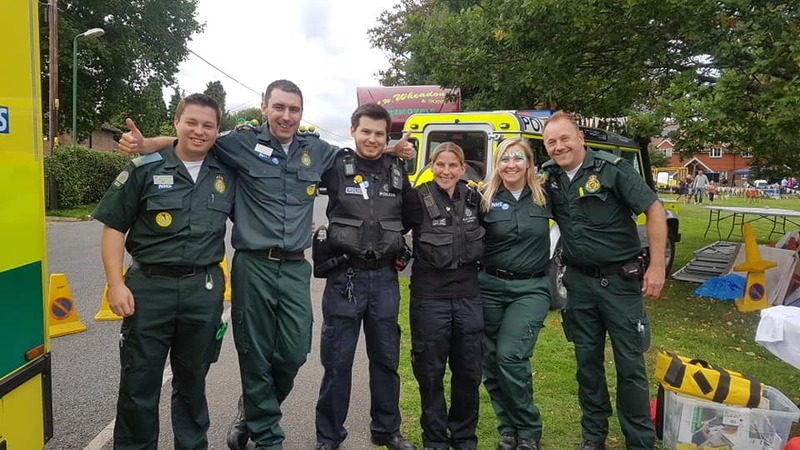 The emergency services also made an appearance, the London Ambulance Service allowed the children (and parents) to explore their ambulance and the Mid Sussex Police bought uniform along to try on. Local groups within the village ran stalls providing games, raffles, tombolas & merchandise to raise awareness of their groups & raise much needed funds. Hot food & drinks were provided by the 1st Crawley Down Scouts and the Haven Centre Bar provided alcoholic beverages followed by an "after-fayre" party at the Haven Centre. This years fayre also had a dog show with winners for best dressed, best trick, best biscuit catcher, waggiest tail and the dog that the judge would most like to take home. We were lucky enough to have Imogen Woodman & Millie from Britain’s Got Talent judge this years competition and the prizes were kindly donated by Gourmet Dog and Goughs Pet Store. CDRA would like to extend a big thank you to all the businesses that advertised in the village fayre programme, all those that donated a prize for the raffle, Creative Spark - for power & lighting, Wheadons Removals - for the storage, transportation and removal of equipment and to all the local groups & businesses that participated in the event — without their participation we would not be able to achieve the great sense of community enjoyed by Crawley Down Village. If you would like to become a CDRA member, application forms are available in The Pantry, The Haven Centre or they can also be downloaded from the CDRA website . To get involved in future events or to join the CDRA committee, come along to a meeting, see our website, visit our Facebook page (CDRA). 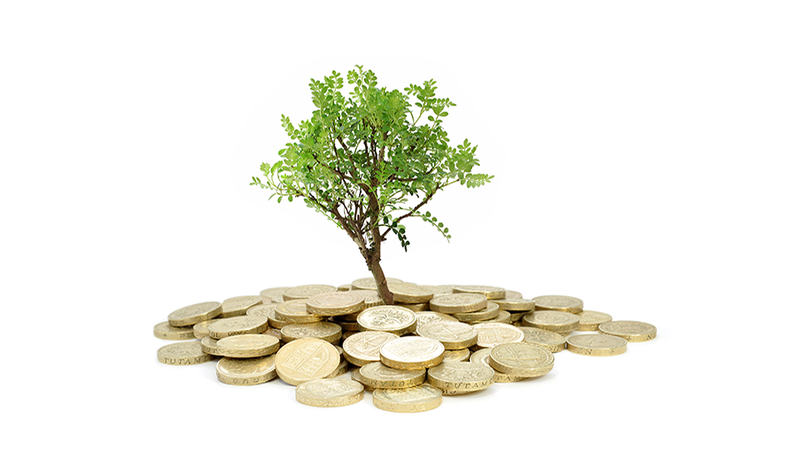 CDRA would like to welcome applications for grants. 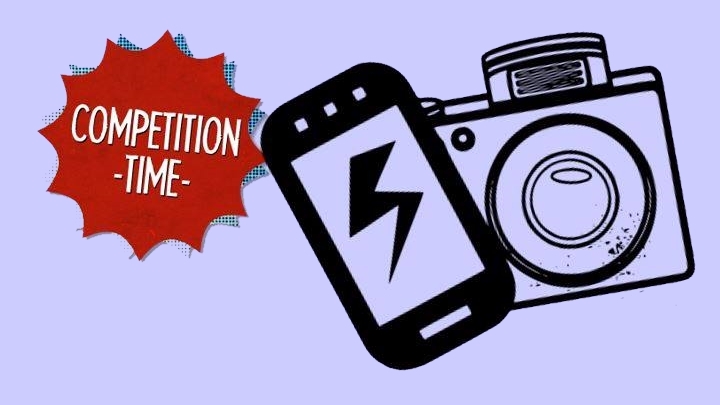 Please download an application form and submit by Friday 17th August for it to be considered.